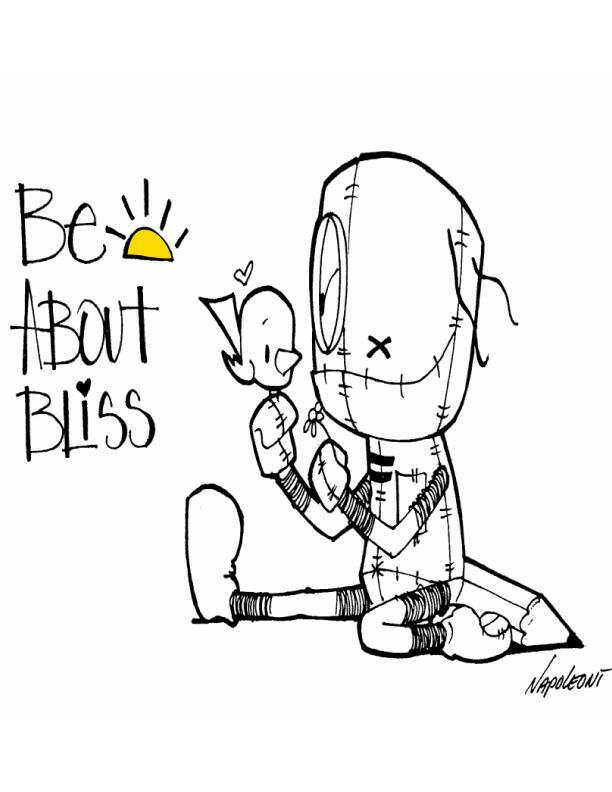 Be About Bliss is a movement for love. It’s about reaching out beyond yourself and finding something you can do to help the people around you. If you have a burning passion for service but don’t know what to do, Be About Bliss can help you connect with people in your community that need your help. In 2014, Be About Bliss began its movement with a simple purpose: give every child at Crawford Elementary School in Aurora, Colorado, a book for Christmas. Crowdfunded and powered by the help of dozens of Goodwill Ambassadors, Be About Bliss not only achieved its goals, but also collected a significant amount of food for the food bank that supports the families of the school. Today, Be About Bliss is expanding its mission. We continue to collect donations for the food pantry and we collect clothing and other donations for the Comitis Crisis Center in Aurora. And this year, we plan to expand our Crawford Holiday Project by giving a bag of food (2 weeks worth) to accompany each book. Our hope is that the children will be able to be kids during the holiday break and not be bogged down with stress over their next meal.